Does your sales team know what leads to focus on? Ranking your sales leads delivers the message to your channel partners on who they should pay attention to. 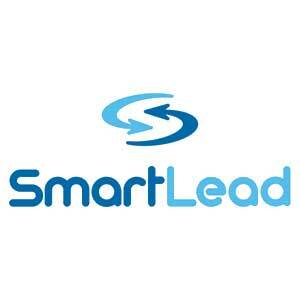 SmartLead’s Lead Scoring models allow you to set business rules to qualify leads based on a variety of information, including form responses, source, product-of-interest and nurturing interactions. Gain the ability to distribute sales-qualified leads to specific channel partners and manage those that need further nurturing. Would you like to determine a lead's potential?